In this special set, you will receive one autographed, chopped and numbered hard-cover edition as well as an autographed soft-cover edition. What is God? Why do we suffer? 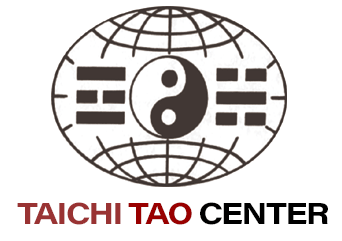 How can we heal ourselves and our world? What is the purpose of life? What happens when we die? What is the best way to pray? When you understand the way God works, you’ll understand the answers to these questions and more. 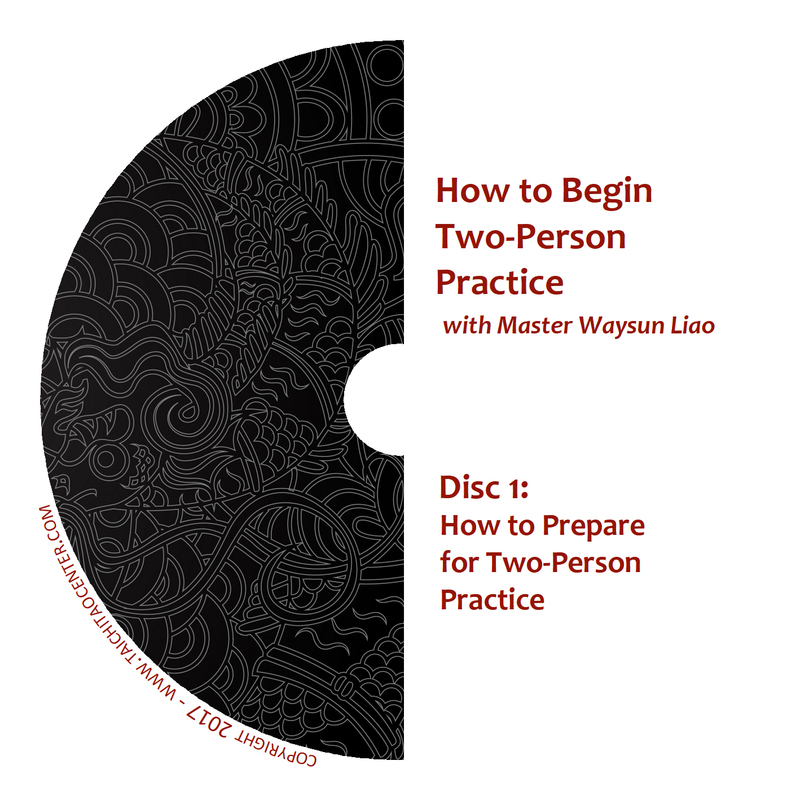 Master Waysun Liao takes you to the inner teachings of Tao wisdom, giving you the keys to its ancient mysteries in simple terms applied to modern life in today’s world. 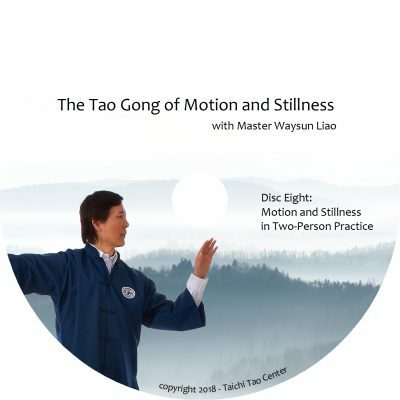 Enjoy common sense analogies, humor, diagrams, and passages from texts such as Lao Tzu’s Tao Te Ching as you start your own Tao journey with Master Liao as your guide. 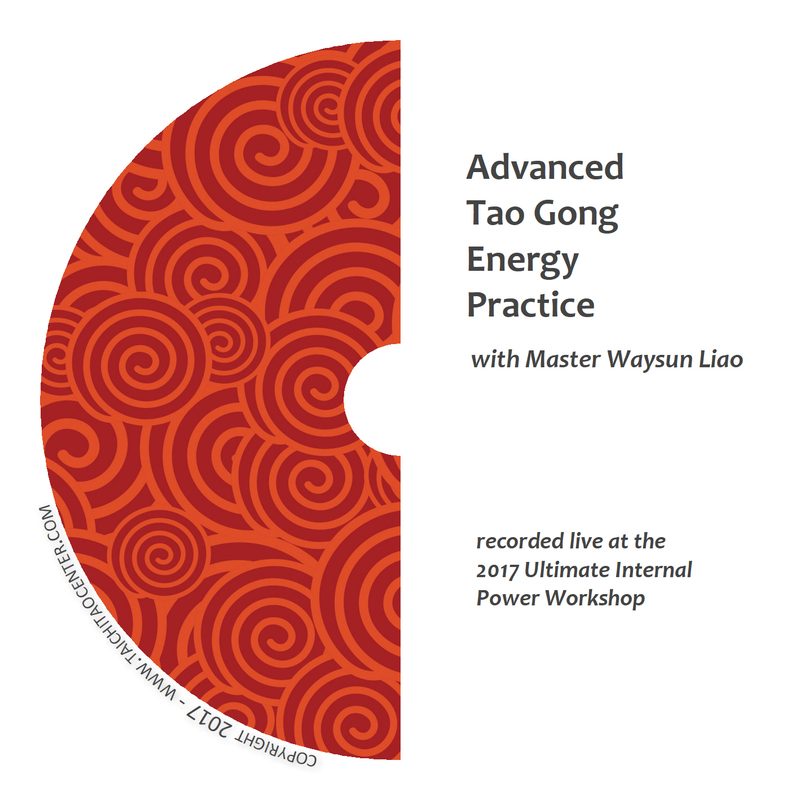 With Tao: The Way of God, you will unlock the secret to the power of God, the spiritual dimension, and break beyond the limits or our man-made artificial world. 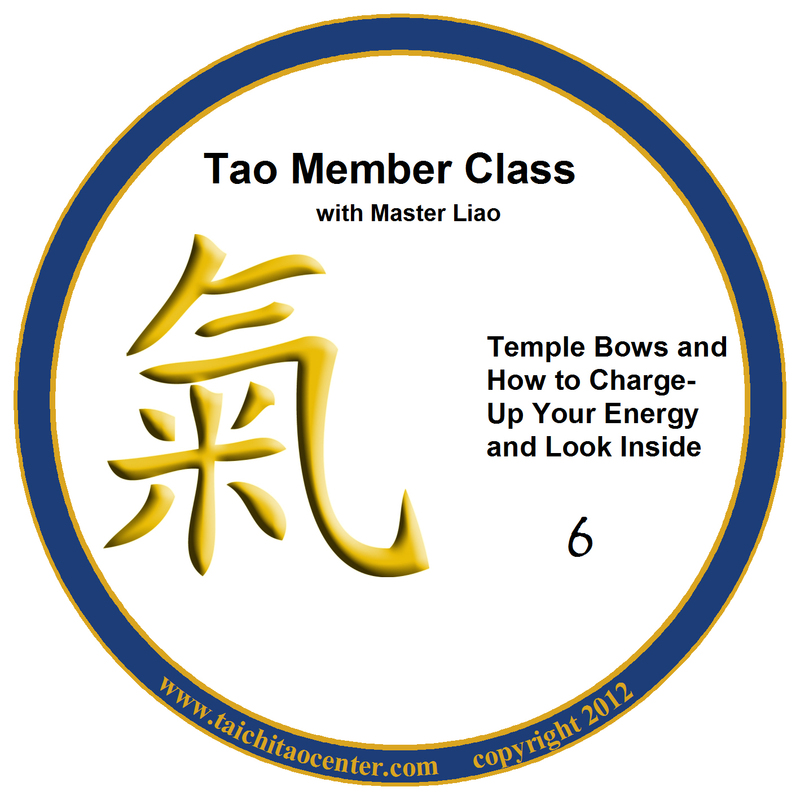 Once you know Tao as the Way of God, you will never be the same.